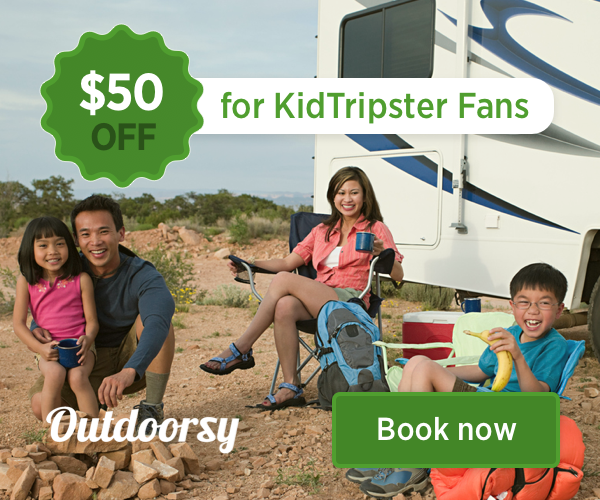 Do you have a question for KidTripster? Or would you like to request our Media Kit? Send us a message or email directly to editor@KidTripster.com. Thanks for reaching out! We'll respond shortly. Happy travels!